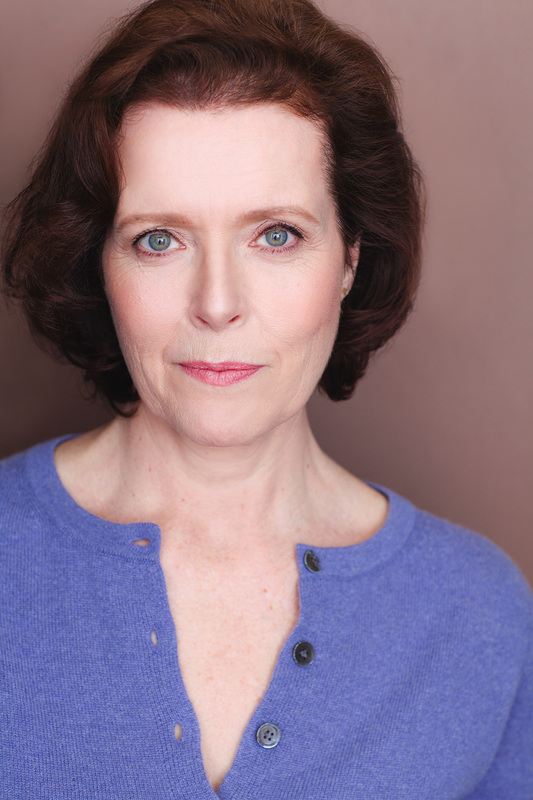 ANNE MARIE CUSSON returns to Geva where she has appeared in The Clean House, Our Town and Inherit The Wind. Broadway credits include Magic/Bird (u/s). Off-Broadway credits include Stalking the Bogeyman; Echoes of the War with Richard Easton and Frances Sternhagen, Schnitzler’s Far And Wide. Regionally credits include Equus and Collected Stories at Palm Beach Dramaworks; Good People, Vanya & Sonia & Masha & Spike, Philadelphia, Here I Come! at the Asolo Repertory; All My Sons at Delaware Theatre; Anne Frank at Virginia Stage; Arms and the Man for Shakespeare Theatre NJ; Third for Riverside; Defying Gravity for Merrimack Repertory; A Moon for the Misbegotten at New Repertory; and Alabama Shakespeare Festival repertory company member in Romeo & Juliet and The Count of Monte Cristo. She appeared in the National Tour of Steel Magnolias Film credits include The Good Shepherd, My Dead Boyfriend, A Nice Girl Like You, and several indie films. TV credits include VEEP, Law & Order: SVU, and As the World Turns. A New Hampshire native and proud member of Actors’ Equity. 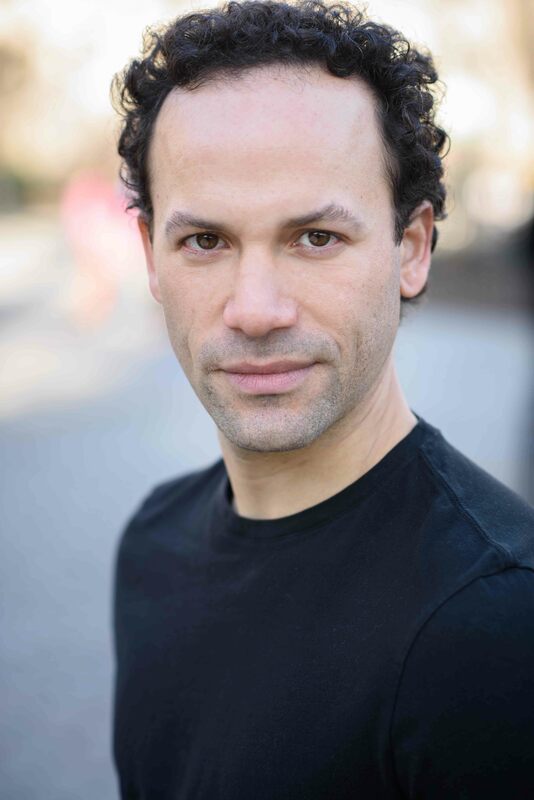 PAUL DeBOY makes his Geva Theatre Center debut in Native Gardens. Broadway credits include Mamma Mia! at the Broadhurst Theatre; and Sight Unseen at Manhattan Theatre Club (cover). Off-Broadway credits include Eurydi-ce at Second Stage; Edwin, The Story of Edwin Booth at St Clement’s; Ferguson at the 30th St Theatre; and Swiss Family Robinson at the NYMF. Tours include the North American tour of Mamma Mia! ; and Martin Luther On Trial for the Fellowship for Performing Arts. 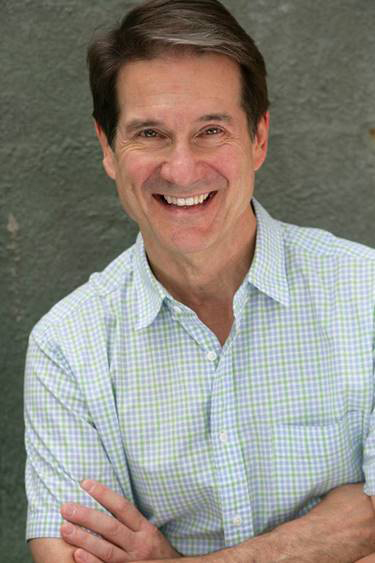 Regional credits include The Christians at Syracuse Stage/The Wilma; Cat On A Hot Tin Roof at Baltimore Center Stage; Appoggiatura at Indiana Repertory Theatre; All The Way at Denver Center; Everything is Wonderful and We Will Not Be Silent at CATF; The Audience at Maltz Jupiter Theatre; The 39 Steps and The Pillowman (and 15 others) at the Repertory Theatre of St. Louis; My Fair Lady and The Real Thing at The Pioneer Theatre; Sylvia, The Clean House and The Caine Mutiny at Cincinnati Playhouse; and Blithe Spirit at The Olney Theatre. Film/TV credits include all four Law & Orders, The Blacklist: Redemption, Royal Pains, The Following, A Dirty Shame. Instagram: @pauladeboy, www.pauldeboy.com. KAREN ZACARÍAS was recently hailed as one of the most produced playwrights in the United States. Her award-winning plays include Destiny of Desire, Native Gardens, The Book Club Play, Legacy of Light, Mariela in the Desert, The Sins of Sor Juana, and the adaptations of Just Like Us, Into The Beautiful North, and How the Garcia Girls Lost Their Accent. She is the author of ten renowned theatre for young audiences (TYA) musicals and the librettist of several ballets. She is one of the inaugural resident playwrights at Arena Stage, a core founder of the Latinx Theatre Commons, and a founder of Young Playwrights’ Theater. She was voted 2018 Washingtonian of the Year by Washingtonian Magazine for her advocacy work in the arts. LUX HAAC is a New York-based costume designer for theatre, film, opera, and dance. 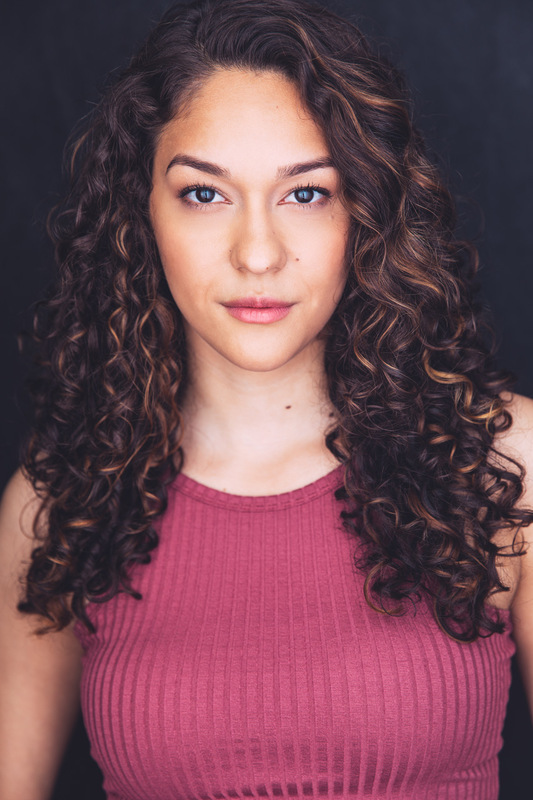 Credits include Ajijaack on Turtle Island at New Victory Theater; Well Intentioned White People at Barrington Stage Company; The Lover, The Collection at University of Rochester; The Review or How to Eat Your Opposition at WP Theater; ¡Figaro! (90210) at The Duke on 42nd Street/Ragman Ventures; Destiny of Desire at Garden Theatre; Nibbler for The Ammoralists/Rattlestick Playwrights Theatre; Crossing the Line for Amphibian Stage Productions; The FairyQueen at Hofstra University; Fall River, Syncopation, and Trayf at Penguin Rep Theatre; Hair, Echoes and Nibbles of the Sun, and The Seagull at NYU; A Lesson from Aloes at The Juilliard School; The Road to Damascus at 59E59; Leave Me Green at The Gym at Judson; A Winter’s Tale at The New School; The Erlkings at Theatre Row; Rock & Roll Refugee, and Love/Sick for Royal Family; Powwow Highway for Amerinda/HERE. Film credits include #TEXIT, Look Closer (Can’t You See the Signs), Violation, Across the Sea, A Teacher’s Reward, and Deluge. Education: M.F.A., Design for Stage and Film, Tisch School of the Arts/NYU. www.luxhaac.com. Upcoming: Between Two Knees (OSF). DAWN CHIANG designed the lighting for the Geva Theatre Center productions of Having Our Say and John Bull’s Other Island. She has designed the lighting at numerous regional theatres including Syracuse Stage, Denver Center Theatre Company, Oregon Shakespeare Festival, Milwaukee Repertory Theater, South Coast Repertory, Alliance Theatre, Mark Taper Forum, Guthrie Theater, Arena Theatre, and Geva Theatre Center. On Broadway, Dawn designed the lighting for Zoot Suit, was co-designer for Tango Pasion, and associate lighting designer for Show Boat, The Life, and the original production of La Cage Aux Folles. Off-Broadway, she has designed for the Roundabout Theater, Manhattan Theatre Club, and co-designed the first two seasons of the Encores! concert musical series at City Center. Dawn was resident lighting designer for New York City Opera, where her designs included A Little Night Music and Fanciulla del West. She is the lighting designer for the award-winning FDNY Fire Zone at Rockefeller Center, New York. Awards include two Lighting Designer of the Year Awards (Syracuse Area Live Theatre), two Dramalogue awards, a THEA Award (Themed Entertainment Association) and nominations for the Hewes Design Award from American Theatre Wing, Syracuse Area Live Theatre – Lighting Designer of the Year, Los Angeles Drama Critics’ and San Francisco Bay Area Critics’ Award.